Tis the season to fill our pillowcases and pumpkins with delicious sweets. 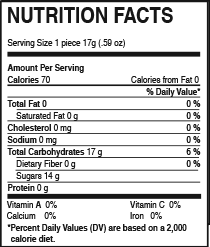 If you're trying to stay away from too much sugar then this option is for you and your neighborhood kiddos! My kiddos loved all the flavors. My favorite flavor is the green apple! 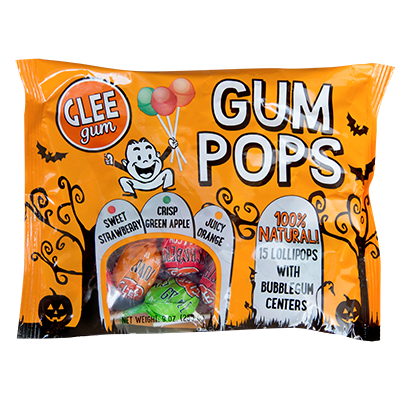 You can purchase Glee Gum products on Amazon.com, but if you want these awesome Halloween pops check out their website. Try Glee Gum's sugar free gum too.